You are here HomeSocial MediaWhatsApp coming to Reliance’s JioPhone: Not confirmed but almost a certainty! No confirmation forthcoming from Reliance Jio about offering WhatsApp on the popular feature phone the JioPhone yet. But we think it’s coming. A while ago, there was a report of a US based techie, who had apparently, unknowingly and allegedly figured out a way to use WhatsApp on basic feature phones. Such was the spike in traffic that landed on his website, Browserling, that Peter Krumins, the owner, thought his website was under some sort of cyber attack from India. Browserling Web Service is a platform essentially made for developers to test their applications or softwares on various browsers. But that was late October last year. Earlier this month, there was a report published on almost all major tech news channels and websites that claimed that Reliance Retail, a subsidiary of Reliance Industries Limited (RIL) had acquired 16% stake in a US based company called KaiOS Technologies Inc (KTI) for cash amounting to INR 45 Crore. Interestingly, rumours started floating around the tech space in India, that the Reliance Jio basic feature phone – called JioPhone in India – might support WhatsApp in the coming months. The way this is possible is because KaiOS, the Linux-based OS powers the JioPhone. Another website called the WABetaInfo, which is sort of a specialist on all things WhatsApp, has also hinted along the same lines. 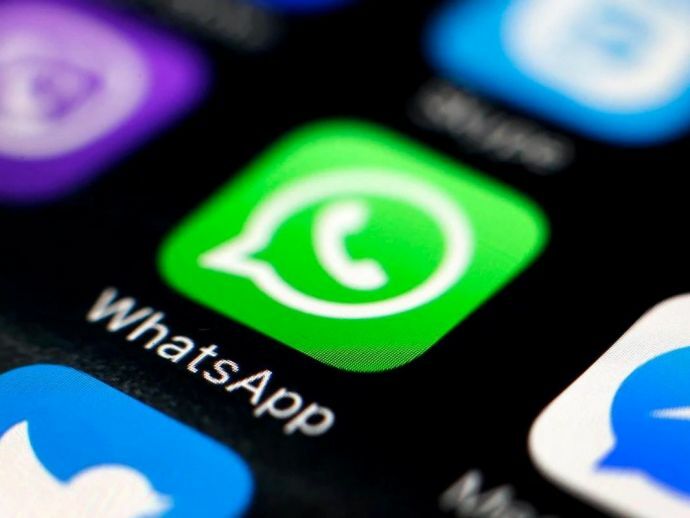 WABetainfo.com tested the new WhatsApp features as early as February this year and reported KaiOS to have acquired many new partners including Facebook that owns the direct messaging app. KTI said “the highly-coveted social media app has made its way to KaiOS-powered feature phones. This partnership supports access to Facebook via a native KaiOS app, thus allowing more users to connect with their friends and families,” in a blog post last month. While no official confirmation has been forthcoming from either WhatsApp or Reliance Jio, firstpost.com, an entity of Network 18 has put out an article suggesting that this is a definitive possibility. According to firstPost, no official confirmation is given but there is certainty in development of processes to make WhatsApp available on Jiophones. The report also states, KaiOS has been designed to work with phones that lack a touch-screen, making it an obvious choice for feature phones. This is as if, they want the readership to put two and two together but at the same time, they are probably waiting for a beta version to succeed and only after that they make an official announcement. Whatever the case might be, we are convinced this is going to happen any day now. If it doesn’t for any reason, that will a shame.